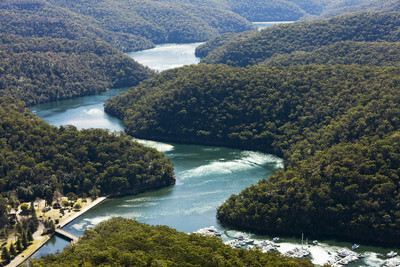 Bobbin Head National Park is located approximately 20km North, about an half hour drive from Sydney CBD. Linked by Bobbin Head Road and the Pacific Highway you can access the park via it's main gates (Bobbin Head and Berrowra) by car, bus, bike or on foot. The park is part of the entire National Park reserve throughout Sydney from Bobbin Head to Cottage Point further South and to the East is West Head. Couple walking along Bobbin Head shore-line at sunset. Abundant with native flora and fauna, the parks are protected land. There are walking mountain biking tracks available as well. Bobbin Head National Park offers loads of facilities from kiosks, picnic areas and BBQ's to the Empire Marina and stunning lookouts. You can follow many walking trails to and from Bobbin Head picnic area. One of the best and easiest tracks winds around Apple Tree Bay, starting close to the marina. The best way is to either use those legs and ride there (for free), or a cool $11.00 will allow you to drive in and park down by the bay. Just make sure you get out of there by 8:30pm in daylight savings (or 6pm at other times). A simple idea as an alternative date for a couple, young or old, is to take in some nature and take your romantic dinner/lunch AWOL with you. For example try this easy Seasoned Chicken Sandwich from Taste.com.au. Choose a sunny day and take your prepared dinner and get moving! Bobbin Head walking trails take you on a romantic wind through the valley and give you a cardio workout getting you up to the vantage points overlooking the Bobbin Head river inlets. The Birrawanna track is approximately 4km, it will take 1.5-2 hours round-trip depending on your abilities. 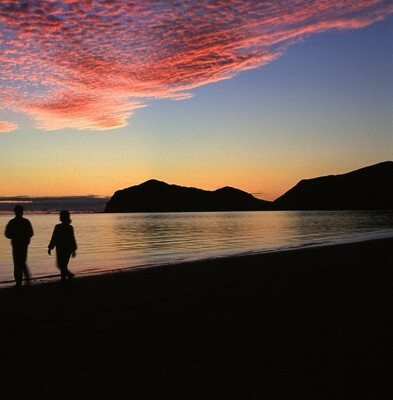 It's expansive views are just another breathtaking example of our Australia and are a treat for a tourist also. 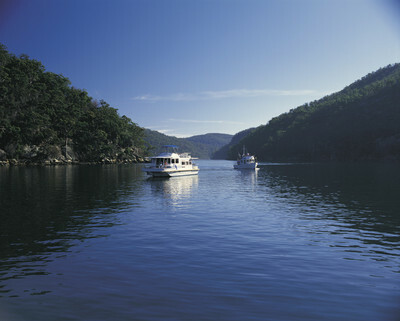 BBQ sites are available down in the Bobbin Head marina area and the Apple Tree Bay area. You can pop your prepared food on the BBQ for a make-shift reheat optionusing the BBQ facilities nearby, et voila, enjoy a sunset dinner in complete tranquility. A relaxing and tranquil setting at Bobbin Head. With a price range for anyone, views fit for a king and a nice recipe to try out, why not? You can kill a more than a few birds with one stone (exercise, dinner plans, feel-good activities, cooking, romantic date…oh need I go on?). Go on, break your pattern and try a new way to spend an evening with someone! Why? Because we should all get out once in a while and do something different and refreshing. When: Any day! Gates close 8pm to 6am daylight saving; 6pm to 6am all other times.